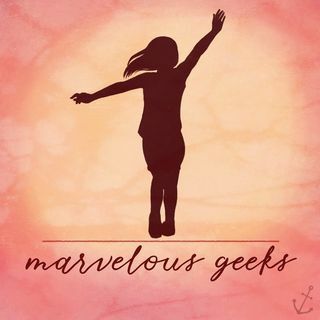 On this week's episode of Marvelous Geeks, Morgan McNair joins me to talk all things Captain Marvel. The review is not spoiler free, so listen at your own risks. We talk all things astounding scene stealer Goose the cat and tie the film into Avengers: Endgame a bit.